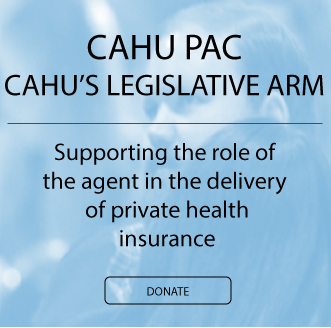 CAHU works diligently to keep our members and stakeholders up to date regarding important developments in our local communities, our state, and nationally. Here you’ll find recent statewide communications published by the CAHU Communications and Legislative teams, as well as a press release archive and updates from NAHU. Click here to share Chapter Press hits! The Select Committee on Health Care Delivery Systems and Universal Coverage met October 23 & 24, and CAHU leadership was present to listen and to provide comment. In addition, the ballot initiative aimed at removing constitutional roadblocks to a universal single payer healthcare system is now able to gather signatures. As Open Enrollment takes agents to the annual "heads down" portion of the year, CAHU felt it was important to ensure agents also keep up with what was happening at the federal and state level. 8/9/17 - Nationally, over the past two weeks, the U.S. Senate majority party attempted yet again to repeal and replace the federal Affordable Care Act (ACA). The efforts were, again, unsuccessful. In California, on July 21, 2017, the California State Legislature recessed for their annual four-week summer break. Once legislators return on August 21, 2017, they will have only 19 working days left in the first year of the two-year legislative session. The last day of this session year is September 15, 2017 at midnight. Over that 19-day period, each house of the Legislature will consider hundreds of bills, and then send them on to Governor Jerry Brown for action. 7/26/17 - As of the third week in July, the Senate Republicans find themselves in the same situation as the House Republicans did earlier this year- trying to balance the conservative and moderate factions of the Republican Party - except with a limited margin for victory. 5/31/17 - California Association of Health Underwriters Responds to False Claims Made by Universal Single Payer Health Care Proponents. 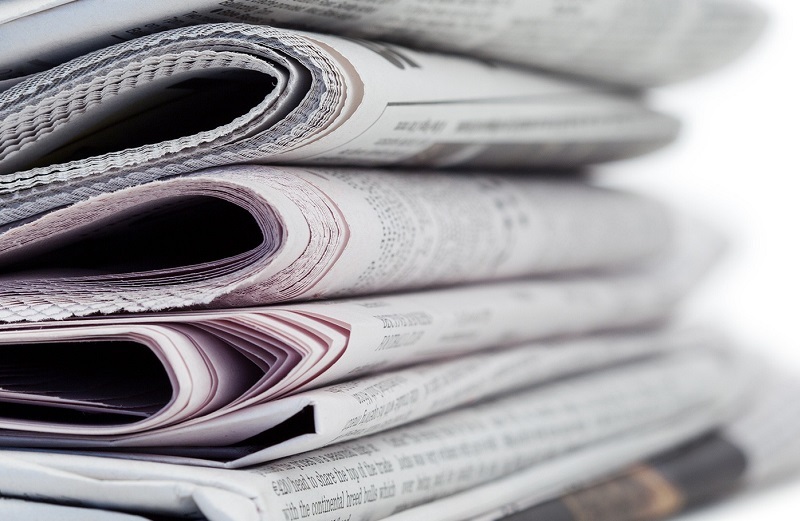 Share your Chapter's Press Hits with CAHU! 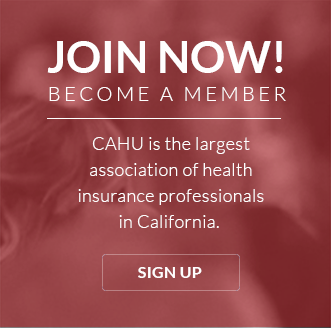 Californians have until January 31 to enroll in health insurance for 2018 or they will be subject to the Individual Mandate tax penalty of at least $695 per adult, according to the California Association of Health Underwriters (CAHU), the leading industry association for California’s health insurance agents. 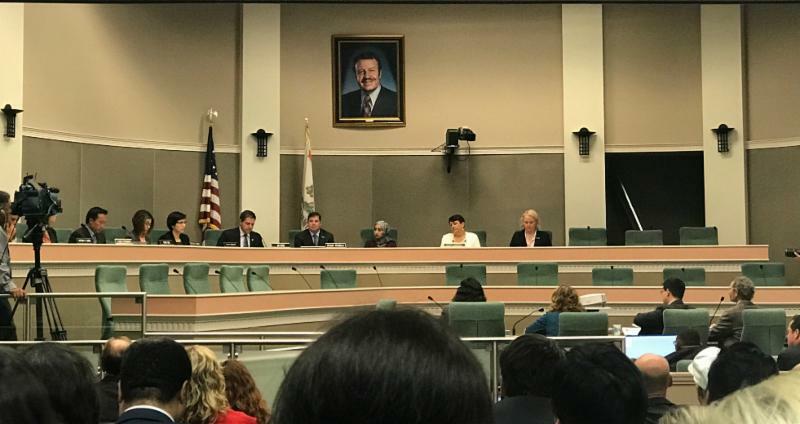 California Association of Health Underwriters President Rick Coburn applauded actions taken today by Speaker Anthony Rendon (D-Lakewood) that recognize the serious deficiencies of SB 562. The Speaker has officially postponed any further legislative action on this bill until January 2018. 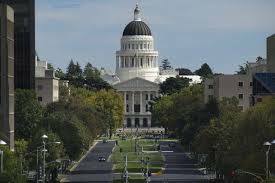 A MUST-SEE: California AHU's New Commercial! Bruce Benton has been instrumental in creating a new commercial to promote the value of brokers, by telling the story of why it's essential to utilize a health insurance broker to help navigate consumer's insurance needs. We encourage you to share this throughout your chapters. Click here to read NAHU News items. Click here to read NAHU Press Releases.